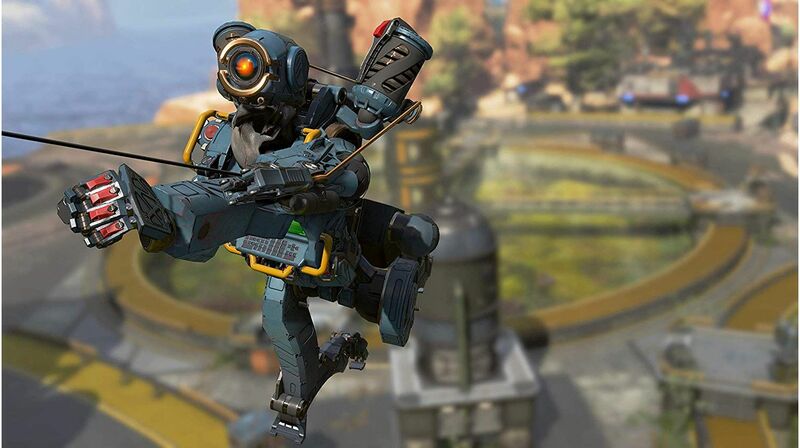 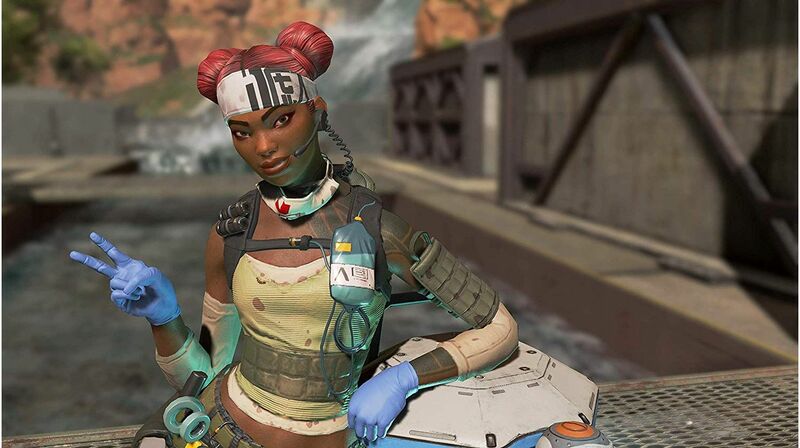 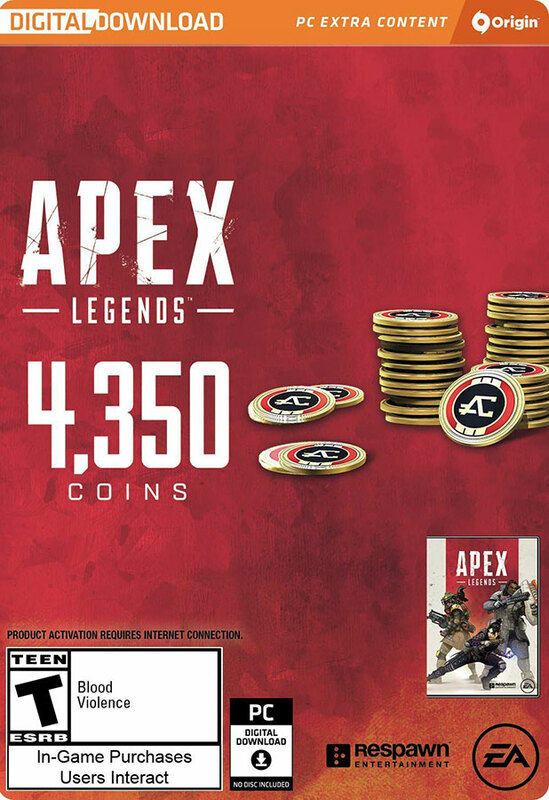 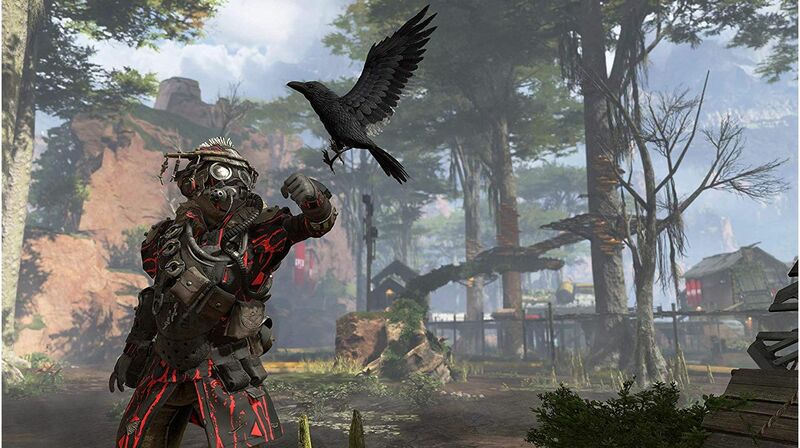 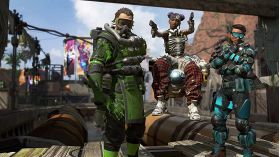 4,350 Apex Coins for Apex Legends. This in-game currency can be used to purchase new cosmetic items for characters and weapons in the direct purchase shop. 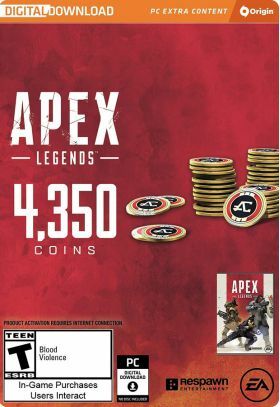 Attention: This product can only be activated via EA Origin and is not compatible with Microsoft Xbox and Sony Playstation versions of the game.